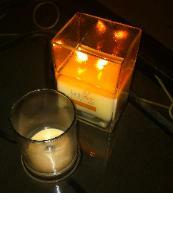 Try our luxury soy candles today! 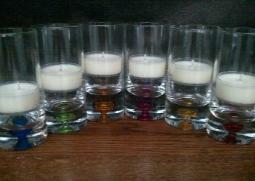 A great way to try our soy candles! look. Tabbed wick for safer burning. Avg. 4 Hour Burn Time per Tea-Light! Scented soy candles from NorthWood Candle Company. Soy Container Candles.